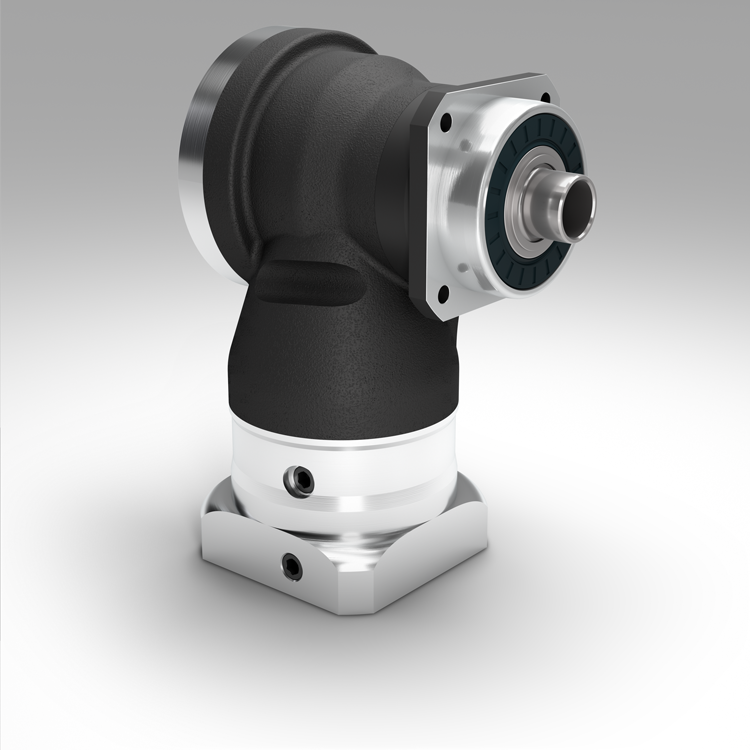 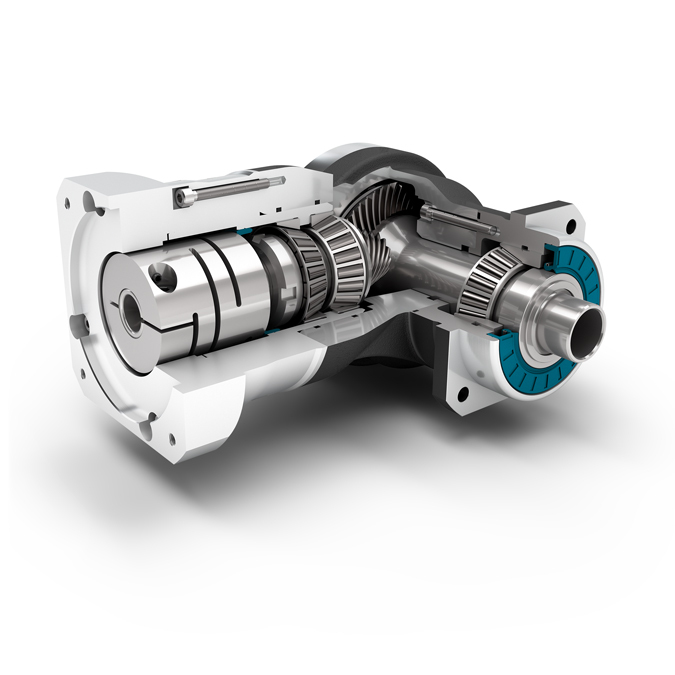 Our WGN is a hollow-shaft right angle gearbox that operates with particularly low noise levels. 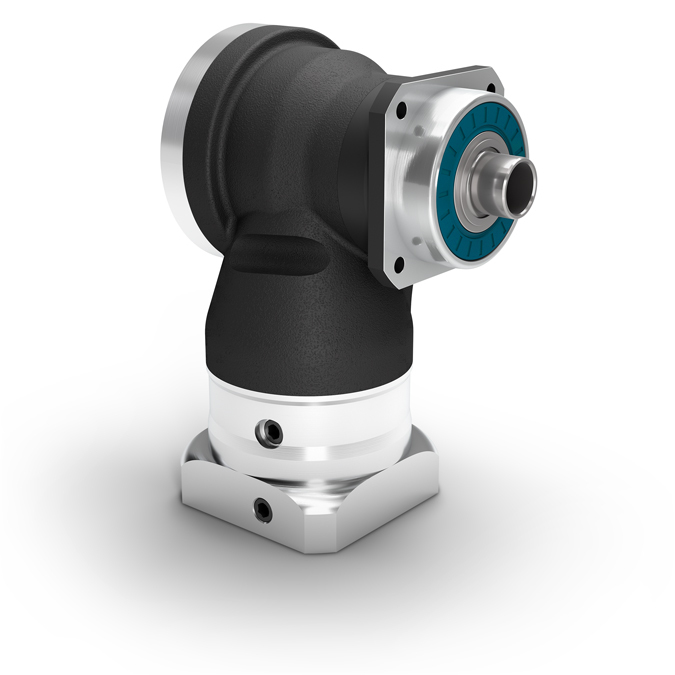 At the same time, the spiral teeth increase the quality of your workpiece surfaces. 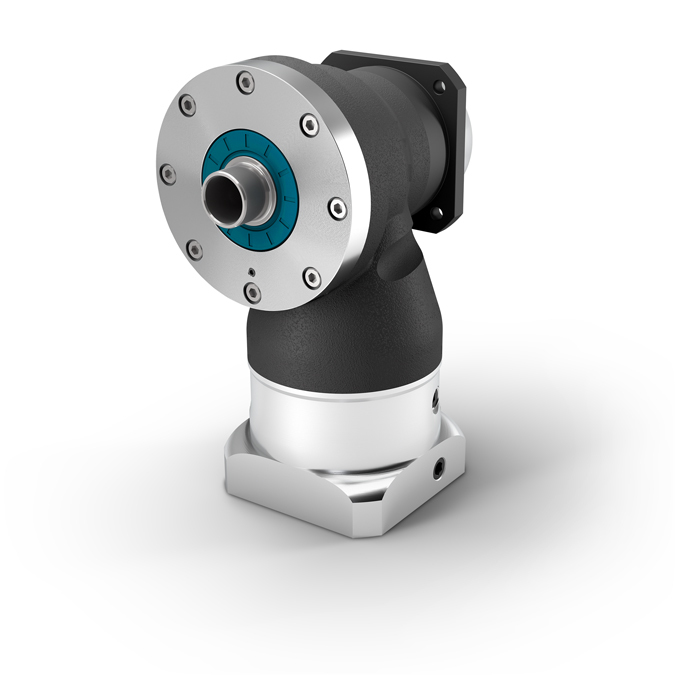 It can be connected directly to the application via a shrink disc, a simple and reliable solution that offers you new design possibilities.